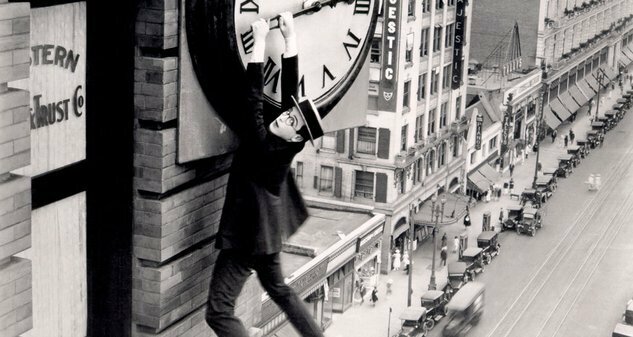 As every year, public authorities remind us of security measures to ensure a relatively safe clock change. Simple rules we tend to forget sometimes. Here's a quick user-friendly reminder. Eye protection: unlike previously (2005, 2008, and last year), the time change will take place at night. Therefore no eye protection is necessary. No need to bring out those polarised glasses from last year handed out by the government. However, for those on the far west of Brittany, since the time change over there will start earlier at 7pm (8pm Paris time), it is recommended to wear sunglasses. Everywhere else in France, there should be no cause for alarm. Overseas departments and territories will not be affected by the time change. Please, remember that the time change line is merely symbolic. Crossing it is both odourless and painless. However, should you experience any discomfort or particular impediment (less than 1% of the population encounter this issue), you are encouraged to seek advice from your doctor. Here's a simple trick to cope with the time shift: spread the winter/summer time change over a week or more. Thus, by shaving a few minutes off every day, you should be on winter time within a couple of days with minimal after-effects. Important: don't forget to synchronise your calendars with the “Easy Winter Time” App for iPhone and Android for a smooth presattable gradual winter time change. Some doctors advise to stay up all night to avoid having to adjust to the loss of one hour. Among other things, massive consumption of energy drinks or coffee, vitamins, and orange juice should help you to stay awake and observe the imaginary time change line across French skies. Animals aren't affected by the time change. According to scientists, most stories of animals congregating to high places a few minutes prior to time changes are unfounded. Check your food and petrol supplies. Even though the time change should not create any unrest, make sure you're well stocked with sugar and raw materials. Battery, petrol, and ammunition supplies are also recommended. Check your water and gas entry/exit points. What about you? Do you have any tips to share for a safe clock change?